Elias Restaurant Lounge and Bar is a full blown restaurant, bar and a lounge area for private dining. The restaurant serves mouth watering African and Continental dishes and their collection of wine and cocktail is enticing. 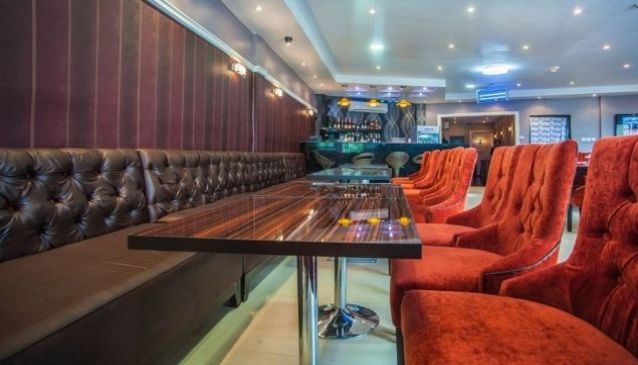 Situated in Victoria Island, Lagos, Elias was borne out of the need to provide clients with a relaxation spot where they can have a nice time with friends and colleague and also network with different people. Elias Restaurant Lounge and Bar has a nice decor and their menu is a referral for healthy living as they make it a top priority. To them it is all about providing excellent quality of food and services to their numerous clients.